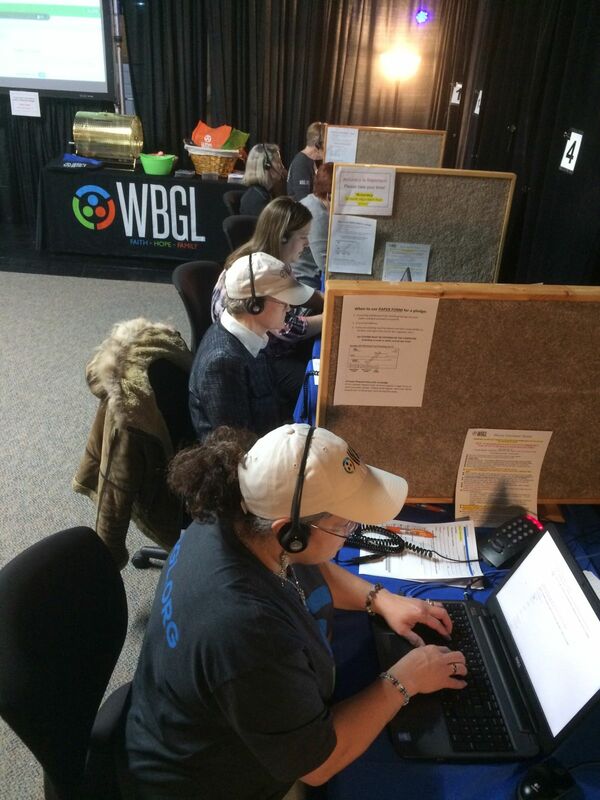 There are many ways for you to serve the WBGL Community as a volunteer. Some like to volunteer at concerts and events. Others prefer to answer phones and assist in the office as needed or help at the spring and fall fundraisers. Whatever your skills, we look forward to hearing from you and would love to have you on our Volunteer Team! Commitment to Faith. Hope. Family.